How do we embrace technology without becoming it? What moral values are you prepared to stand up for — before being human alters its meaning forever? 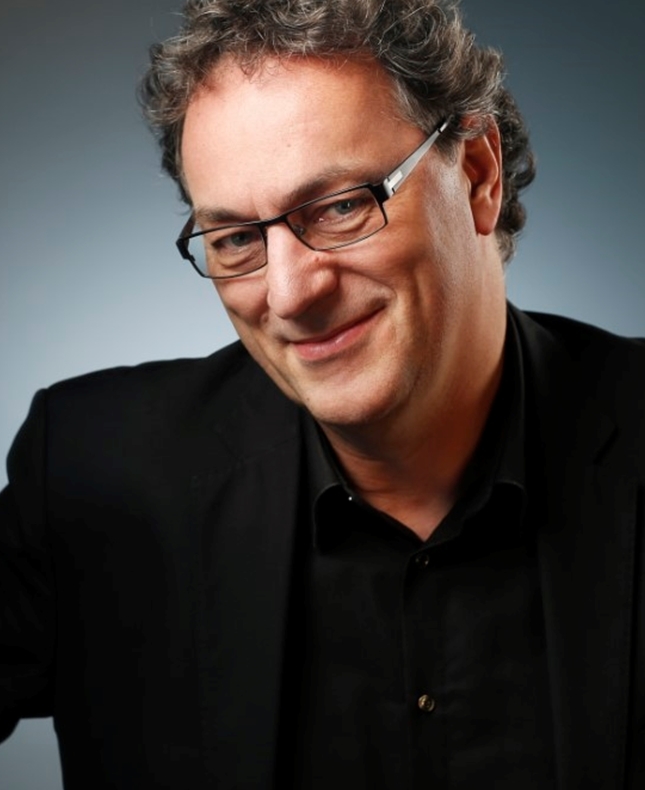 Gerd Leonhard is a new kind of futurist schooled in the humanities as much as in technology, and is adept at clearly laying out the challenges ahead. In his provocative book Technology Versus Humanity, he explores the exponential changes swamping our societies, providing rich insights and deep wisdom. The imminent clash between technology and humanity is already rushing towards us – learn how to navigate the coming changes from an inspiring speaker.